Dr Bruce Ryan and Peter Cruickshank, both of whom work with me in the Centre for Social Informatics at Edinburgh Napier University, are currently delivering a programme of four workshops on the theme of digital engagement for Community Councils and Registered Tenants Organisations in Scotland. 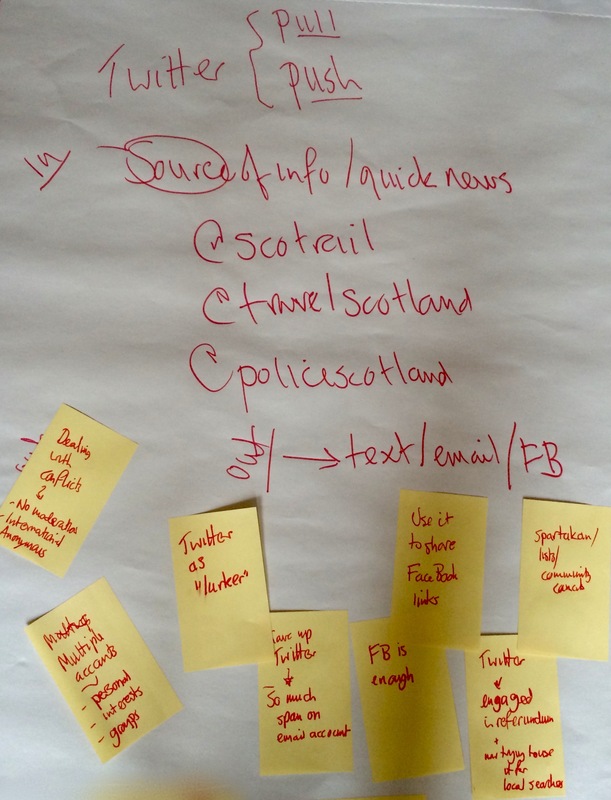 Earlier this year I wrote about a workshop on digital engagement for community councillors hosted by Peter Cruickshank and Dr Bruce Ryan, both of whom are my colleagues in the Centre for Social Informatics. 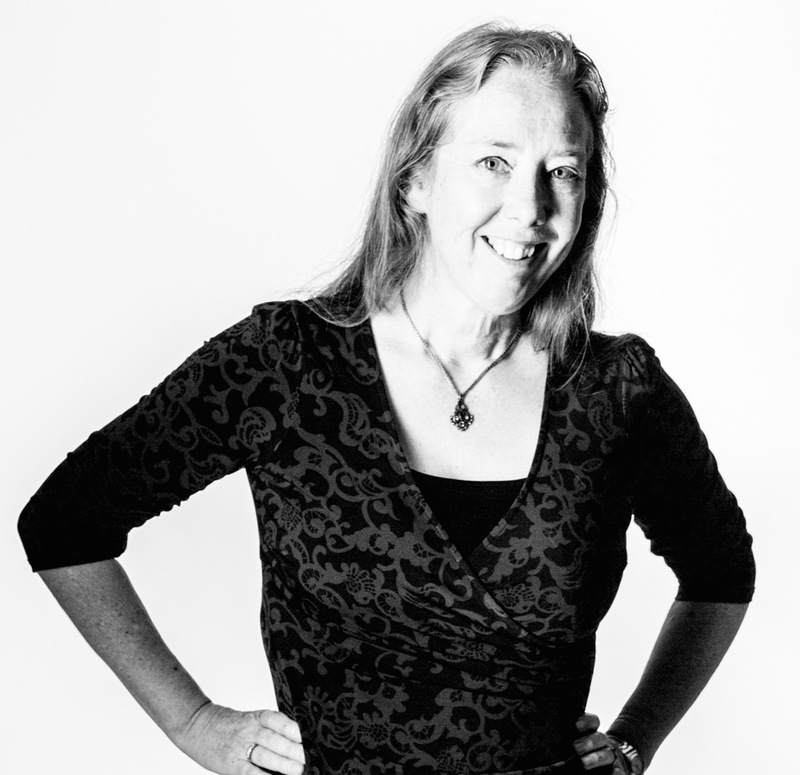 This first event at Edinburgh Napier University was a great success, as can be seen in the blogged review of the day and the outcomes report. 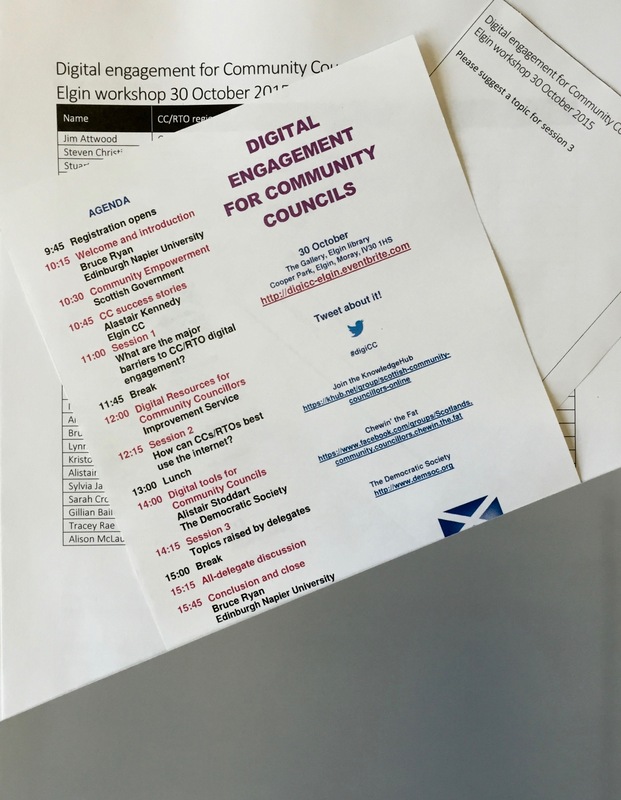 Today my colleagues Peter Cruickshank and Dr Bruce Ryan are hosting a workshop on digital engagement for community councillors at the Merchiston campus of Edinburgh Napier University. Peter and Bruce will draw on the findings of recent projects completed within the Centre for Social Informatics, such as the Research Councils UK Digital Economy Programme funded Hyperlocal government engagement online project, and the 2012 and 2014 surveys of Community Council Internet use, to share good practice on the development of Internet presences for community councils.